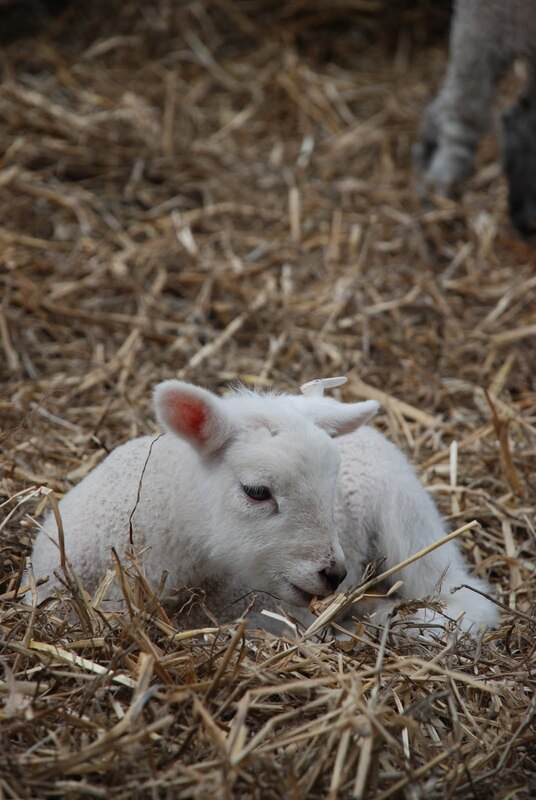 Visiting a local farm recently with my family to see lambing 'in action' I was not surprised how fascinated all the children visiting there were. Lots of questions, lots of interest and, of course, lots of cute lambs and a range of other animals to see. This particular farm opens its gates during lambing for two weekends each year and literally hundreds and hundreds of families / groups visit. For many it is the only opportunity for youngsters to get up close to a variety of animals and machinery that they see in so many books when they start reading or from a car window as they hurtle along a motorway. A few signs giving just enough information, without boring everyone, also prompted a range of discussions and questions...., including the calves destined to become M&S beef. It wasn't just all fluffy stuff! With the ongoing curriculum reviews in mind, it really is very important that going and seeing places, events and 'things' remains a key part of learning for young people. It can't all be done through class based activities or through technology, no matter what people say. Despite red tape, risk assessments, health and safety et al, school trips and off-site workshops really must remain a key part of the formal learning process.